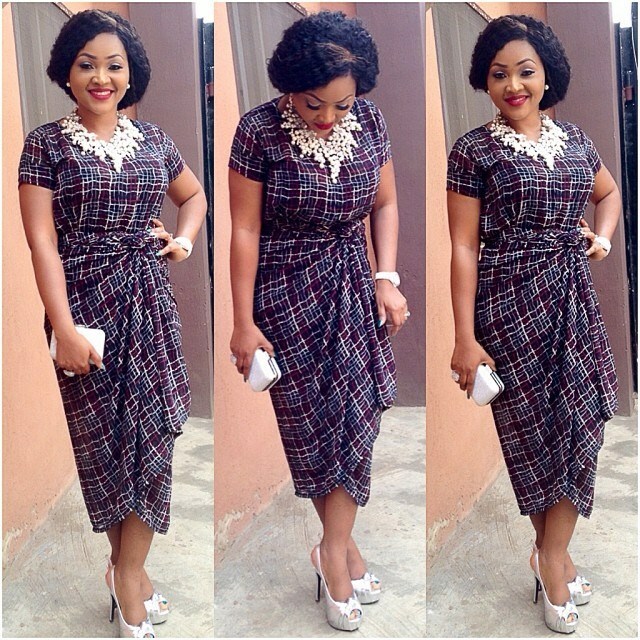 Our woman crush for this week is Popular actress, Mercy Aigbe. 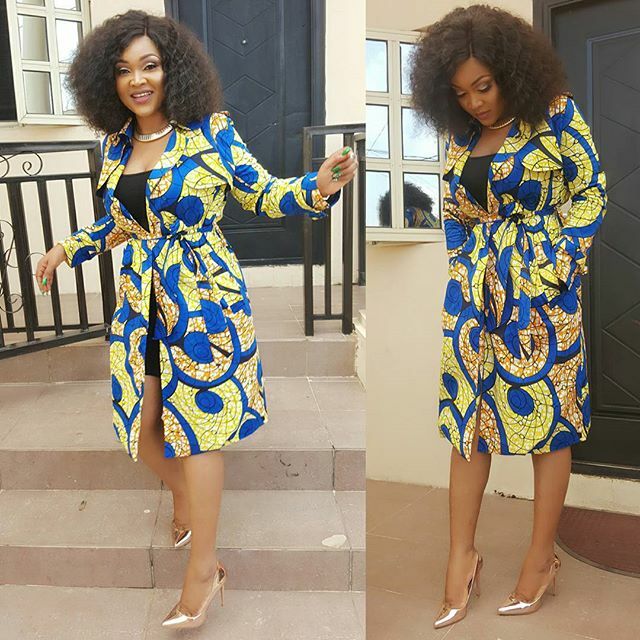 This beautiful screen diva and mother of one steps out blowing our mind in topnotch ankara styles and she is indeed a fashion guru. 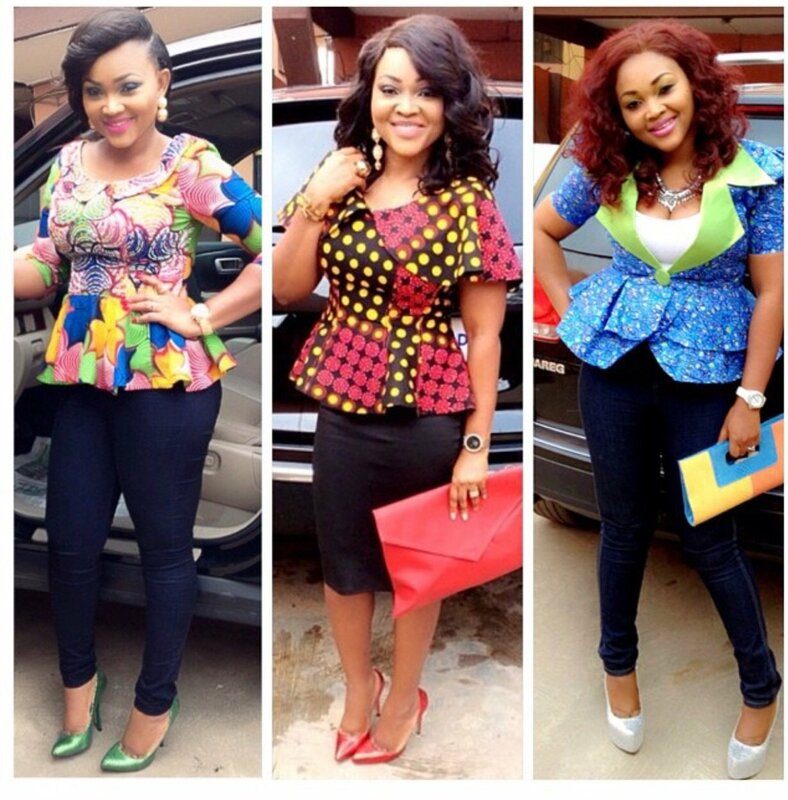 Her ankara styles are always amazing as it gives us the wow effect. 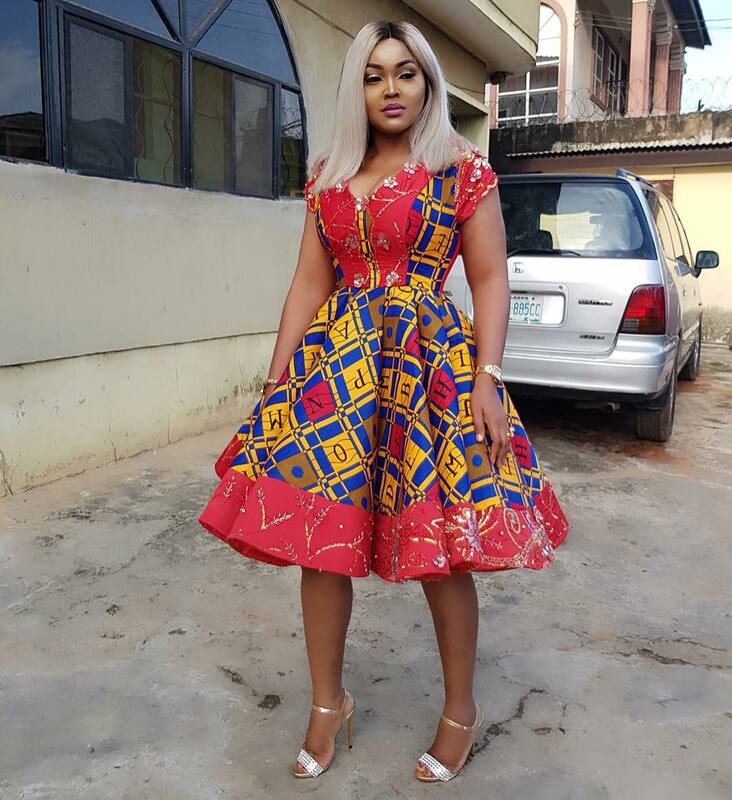 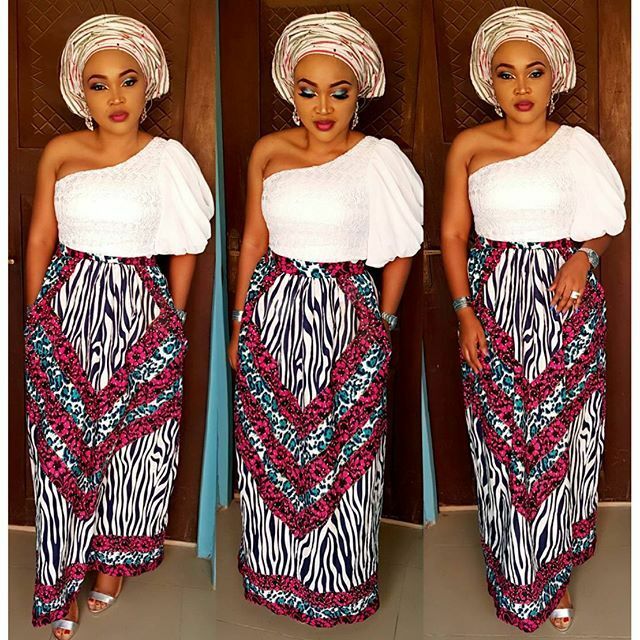 As we celebrate Mercy Aigbe as our woman crush today, below are some of her amazing pictures as she proves she is the queen of ankara style.